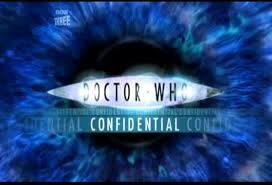 Discuss the infamous Doctor Who Confidential. 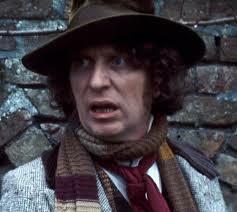 Discuss the Tom Baker years 1974-1981. Discuss the Peter Davison era 1981-1984. 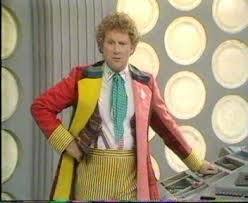 Discuss the Colin Baker era 1984-1986. 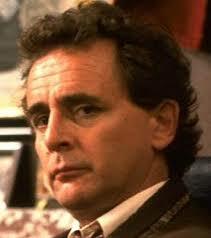 Discuss the Sylvester McCoy era 1987-1989 and his cameo in the TV Movie: Enemy Within (1996). Discuss the Paul McGaan movie Enemy Within 1996. Discuss the 2006 series of Torchwood starring John Barrowman, Eve Miles, Burn Gorman, Gareth David-Lloyd, Naoki Mori and Totti Goldsmith. Discuss the upcoming series starring Elisabeth Sladen, Anjli Mohindra, Thomas Knight and Daniel Anthony. Discuss the latest Series of The Sarah Jane Adventures starring Elisabeth Sladen, Anjili Mohindra, Tommy Knight and Daniel Anthony. Discuss and leave messages for Russell T. Davies, writer of Rose, The End Of The World, Aliens In London, World War Three, The Long Game, Boom Town, Bad Wolf, Parting Of The Ways, Regeneration, The Christmas Invasion, New Earth, Tooth And Claw, Love And Monsters, Army Of Ghosts, Doomsday, The Runaway Bride, Smith And Jones, Gridlock, Utopia, The Sound Of Drums, Last Of The Timelords, Voyage Of The Damned, Partners In Crime, Midnight, Turn Left, The Stolen Earth, Journeys End, Music Of The Spheres and The Next Doctor. 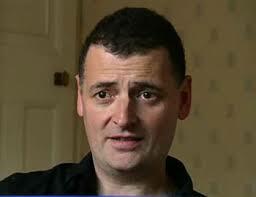 Discuss and leave messages for Steven Moffat, writer of The Empty Child, The Doctor Dances, The Girl In The Fireplace, Blink, Time Crash, Silence In The Library, Forest Of The Dead. Discuss and leave messages for Gareth Roberts, writer of The Shakespeare Code, The Unicorn Of The Wasp, Attack Of The Graske (Interaction episode).Revenge Of The Slitheen Part 1, Revenge Of The Slitheen Part 2. 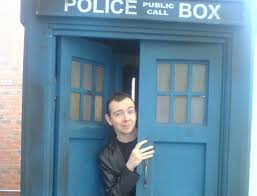 Discuss and leave messages for Stephen Greenhorn, writer of The Lazarus Experiment and The Doctor's Daughter. 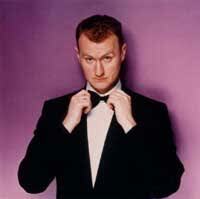 Discuss and leave messages for Mark Gatiss, writer of The Unquiet Dead and The Idiots Lantern. 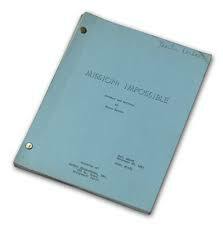 Discuss and leave messages for Matt Jones, writer of The Impossible Planet and The Satan Pit. 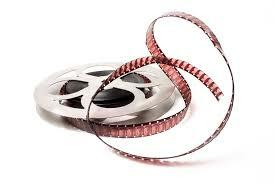 Discuss and leave messages for Paul Cornell, writer of Fathers Day, Human Nature and The Family Of Blood. 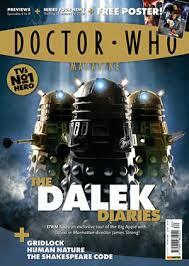 Discuss and leave messages for Rob Shearman, writer of Dalek. 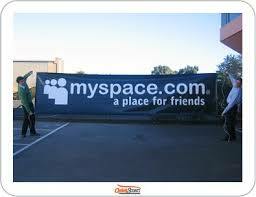 Discuss and leave messages for Toby Whithouse, writer of School Reunion. 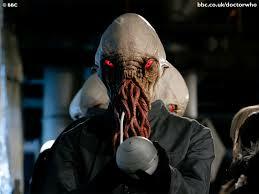 Discuss and leave messags for Keith Temple, writer of Planet Of The Ood. 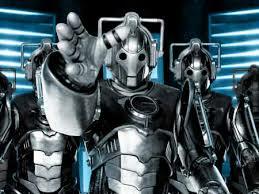 Discuss and leave messages for Tom MacRae, writer of Rise Of The Cybermen and Age Of Steel. Discuss and leave messages for Helen Raynor, writer of Daleks In Manhatten, Evolution Of The Daleks, The Sontaran Stratagem and The Poison Sky. Discuss and leave messages for Chris Chibnall, writer of 42. Discuss and leave messages for James Moran, writer of Fires Of Pomepeii. Discuss and leave messages for Matthew Graham, writer of Fear Her. Discuss and leave messages for David Tennant, the Doctor in Regeneration, The Christmas Invasion, New Earth, Tooth And Claw, School Reunion, The Girl In The Fireplace, Rise Of The Cybermen, Age Of Steel, The Idiots Lantern, The Impossible Planet, The Satan Pit, Love And Monsters, Fear Her, Army Of Ghosts, Doomsday, The Runaway Bride, Smith And Jones, The Shakespeare Code, Gridlock, Daleks In Manhatten, Evolution Of The Daleks, The Lazarus Experiment, 42, Human Nature, The Family Of Blood, Blink, Utopia, The Sound Of Drums, Last Of The Timelords, Time Crash, Voyage Of The Damned, Partners In Crime, Fires Of Pompeii, Planet Of The Ood, The Sontaran Stratagem, The Poison Sky, The Doctor's Daughter, The Unicorn And The Wasp, Silence In The Library, Forest Of The Dead, Midnight, Turn Left, The Stolen Earth, Journeys End. 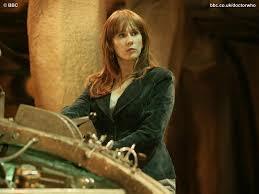 Discuss and leave messages for Catherine Tate, Donna Noble in The Runaway Bride, Partners In Crime, Fires Of Pomepeii, Planet Of The Ood, The Sontaran Stratagem, The Poison Sky, The Doctor's Daughter, The Unicorn And The Wasp, Silence In The Library, Forest Of The Dead, Midnight, Turn Left, The Stolen Earth, Journeys End. Discuss and leave messages for Freema Agyeman, Martha Jones in Smith And Jones, The Shakespeare Code, Gridlock, Daleks In Manhatten, Evolution Of The Daleks, The Lazarus Experiment, 42, Human Nature, The Family Of Blood, Blink, Utopia, The Sound Of Drums, Last Of The Timelords, The Sontaran Stratagem, The Poison Sky, The Doctor's Daughter, The Stolen Earth, Journeys End.And Adeola in Army Of Ghosts and Doomsday. 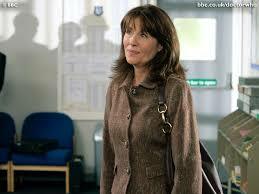 Discuss and leave messages for Elisabeth Sladen, Sarah-Jane Smith in the classic series, School Reunion, The Stolen Earth and Journeys End. Discuss and leave messages for Billie Piper, Rose Tyler in Rose, The End Of The World, The Unquiet Dead, Aliens Of London, World War Three, Dalek, The Long Game, Fathers Day, The Empty Child, The Doctor Dances, Boom Town, Bad Wolf, Parting Of The Ways, Regeneration, The Christmas Invasion, New Earth, Tooth And Claw, School Reunion, The Girl In The Fireplace, Rise Of The Cybermen, Age Of Steel, The Idiots Lantern, The Impossible Planet, The Satan Pit, Love And Monsters, Fear Her, Army Of Ghosts, Doomsday, Partners In Crime, The Poison Sky, Midnight, Turn Left, The Stolen Earth, Journeys End. 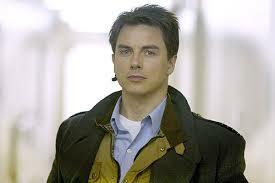 Discuss and leave messages for John Barrowman, Captain Jack Harkness in The Empty Child, The Doctor Dances, Boom Town, Bad Wolf, Parting Of The Ways, Utopia, The Sound Of Drums, Last Of The Timelords, The Stolen Earth, Journeys End. 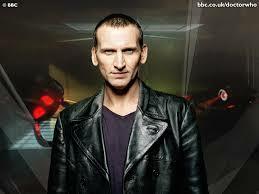 Discuss and leave messages for Christopher Eccleston, the Doctor in Rose, The End Of The World, The Unquiet Dead, Aliens In London, World War Three, Dalek, The Long Game, Fathers Day, The Empty Child, The Doctor Dances, Boom Town, Bad Wolf and Parting Of The Ways. 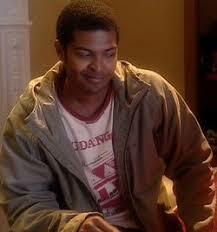 Discuss and leave messages for Noel Clarke, Mickey Smith in Rose, Aliens In London, World War Three, Boom Town, Parting Of The Ways, The Christmas Invasion, New Earth, School Reunion, The Girl In The Fireplace, Rise Of The Cybermen, Age Of Steel, Army Of Ghosts, Doomsday and Journeys End. 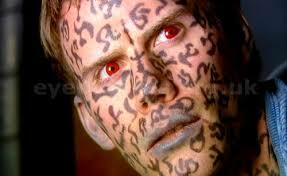 Discuss and leave comments for Paul Kasey,Auton in Rose,Lute Of Forest Of Cheem in The End Of The World,Slitheen in Aliens In London, World War Three,Trine-E/ Zu-Zana in Bad Wolf,The Anne Droid in Parting Of The Ways,Clockwork Man in The Girl In The Fireplace,Cyberman, Cyberleader and Cybercontroller in Rise Of The Cybermen, Age Of Steel,Ood in The Impossible Planet, The Satan Pit,Hoix in Love And Monsters,Cyberman, Cyberleader and Cybercontroller in Army Of Ghosts, Doomsay,Robot Santas in The Runaway Bride,Judoon Captain in Smith And Jones,Pig Slave in Daleks In Manhatten, Evolution Of The Daleks,The Host in Voyage Of The Damned,Ood Sigma in Planet Of The Ood,Hath Peck in The Doctor's Daughter,Judoon in The Stolen Earth. 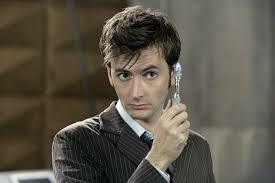 Come and discuss/ post the releases of upcoming Doctor Who DVDs for the New Series. 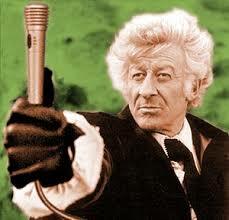 Discuss/ Post releases of upcoming Doctor Who Classic DVDs released by BBC. 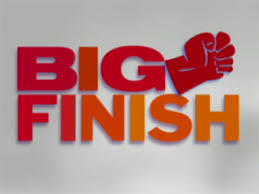 Discuss/ Post releases of Big Finish Audio's and discuss them in general. Discuss the famous magazine, Doctor Who Magazine. 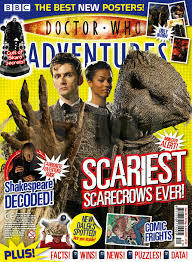 Discuss the magazine, Doctor Who Adventures for younger children. Discuss the newly-famous magazine, Torchwood Magazine. 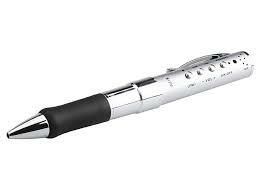 Discuss what Doctor Who gadgets you have customized or bought. Fanzines And Banners And RPG, Oh My! Post your own Doctor Who/ Torchwood and Sarah-Jane art and rate and view others, also request for banners for fan fiction etc. 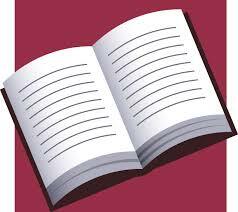 Come and post your own fanzine by yourself or with friends/ staff and read other people's newspaper. Post announcements of RPG stories with getting people to be characters. Post your stories/ scripts of your RPG plays, with your "actors" playing the characters. 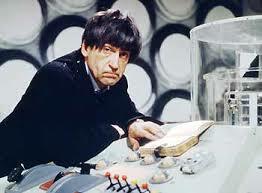 Announce your Doctor Who Script Series/ Prose Series and invite/ request for writers to take part. 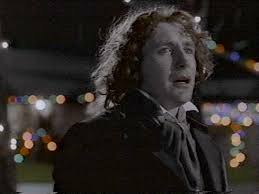 Post your Doctor Who stories here from your series, or just post a normal story un-related to a series. 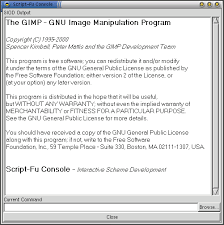 Post scripts from a series or just post a normal script un-related to a Series. 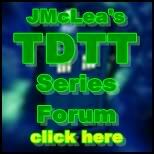 Post your Sarah Jane Adventures series here and invite/ request writers to join. Post your Sarah Jane Adventures stories here, whether just from scratch where they are standalone or an episode of your series, come post them! 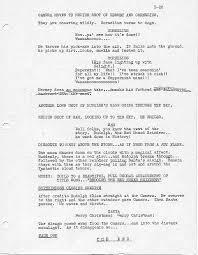 Come and post your Sarah Jane Adventures scripts, they may standalone scripts or a part of your series, whatever they are, they are fine! Post your Torchwood series announcements and invite/ request writers to join. 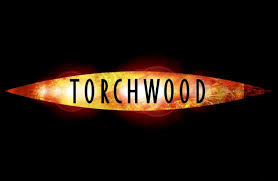 Post your Torchwood stories, whether they be standalone stories, or stories from your series, post them, and help Torchwood prepare for the 21st century! Post a script of Torchwood, they could be on their own or part of your series it doesn't matter! 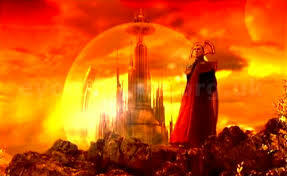 Have fun and play games with your fellow citezens of Gallifrey! 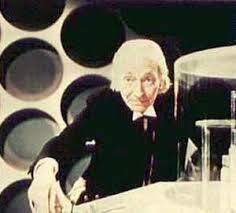 Discuss non-related Whoniverse things as long as they are reasonable. 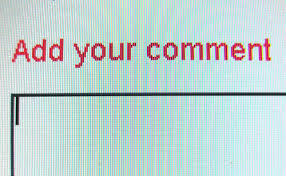 Blog your day/ week and read other people's blogs and comment appropriately etc. 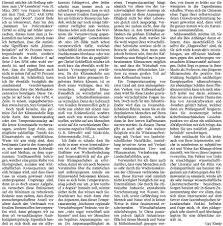 Discuss music, TV Shows, books etc. Post your stories and scripts un-related to Doctor Who/ Torchwood and the Sarah Jane Adventures, and read others to rate and learn and give them feedback. Post websites you know or have heard of in hope other members join. Post your suggestions in a new thread and we will try to answer ASAP! Give your comments and feedback on the site, they can be your opinion, whether you like it not but please give a reason why you do not like it otherwise it's seen as rude!